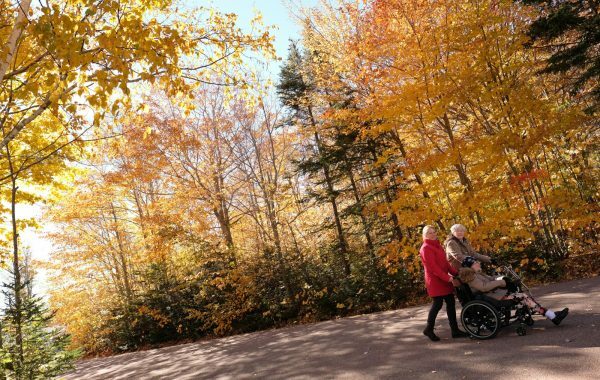 Whether you want a break from winter or a family caregiver needs a vacation, ask about temporary stays with MacLeod Cares Retirement Living. Our doors are open! 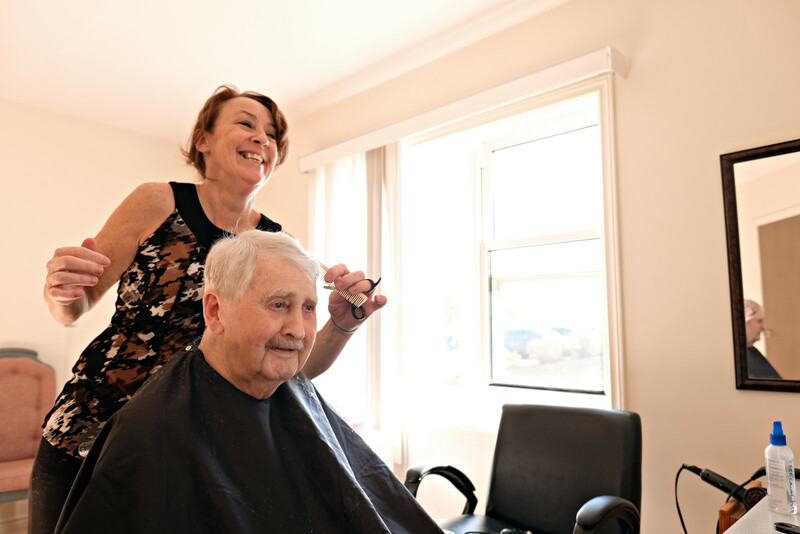 MacLeod South Shore Villa offers a mix of Independent Living, Community Care, Respite Care and Long-Term Care services for up to 71 residents. 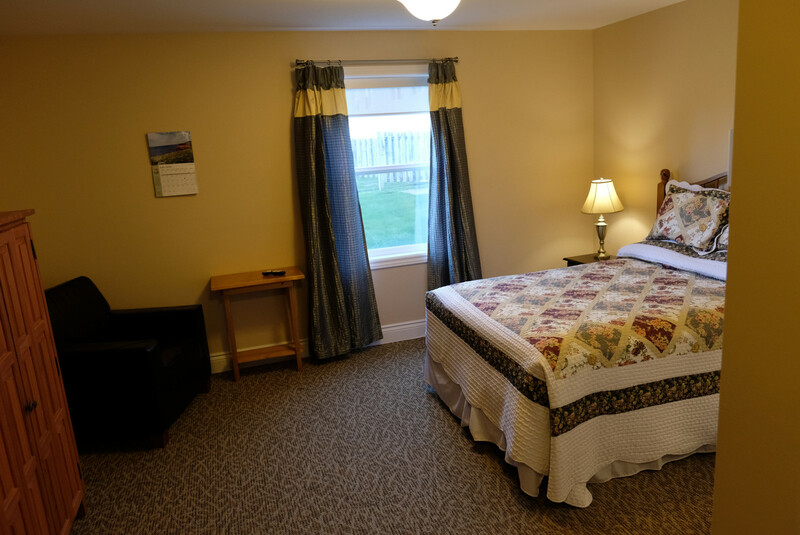 Our modern, licensed facility is located on a quiet cul de sac in a pastoral setting in Crapaud, PEI. 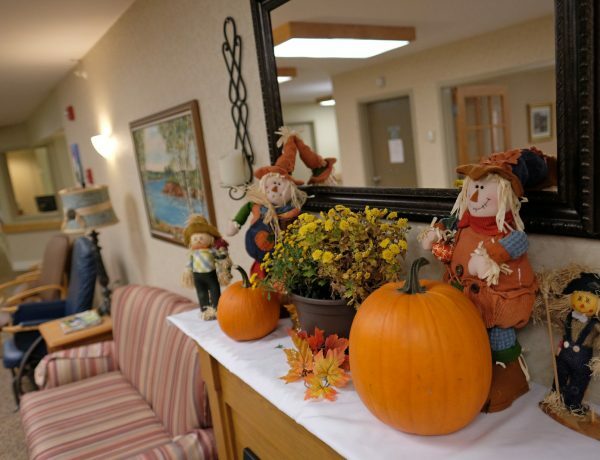 It has a warm, inviting atmosphere and our friendly staff members are ready to help with your daily needs and support your well-being in every way possible. Temporary or Winter Stays are also available. 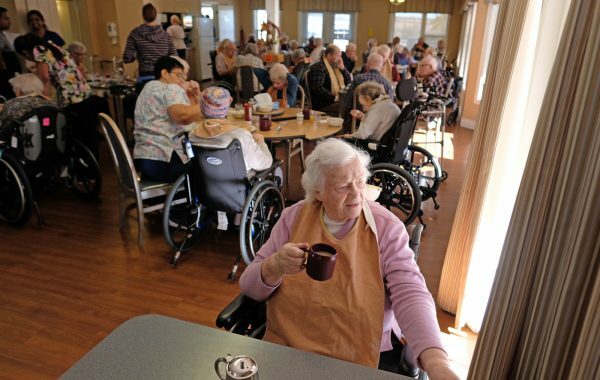 For seniors making a “lifestyle choice” to move into their own private suite within a socially active retirement community with optional support services available. 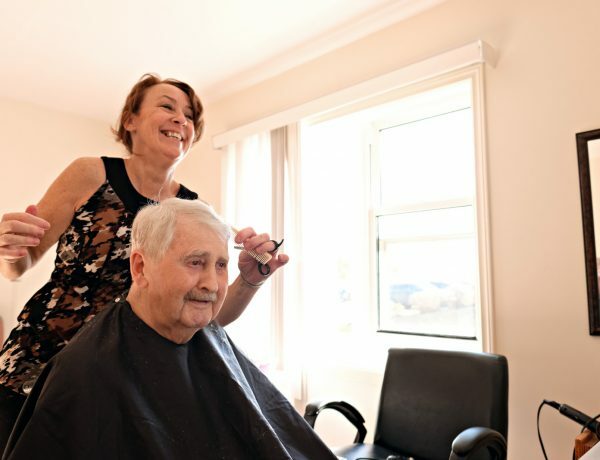 Government-subsidized, facility-based, nursing care and personal care services for residents who can no longer live on their own with family support or home care. 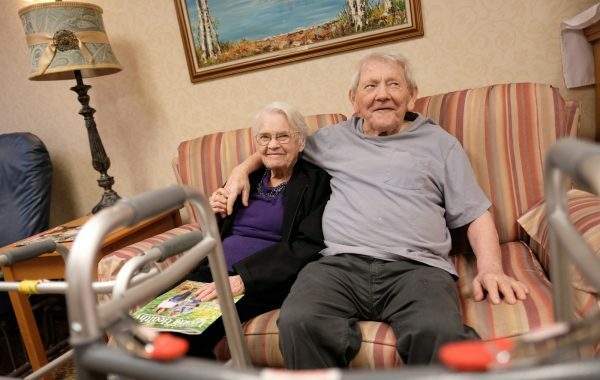 Consider the benefits of an Independent Living residence. 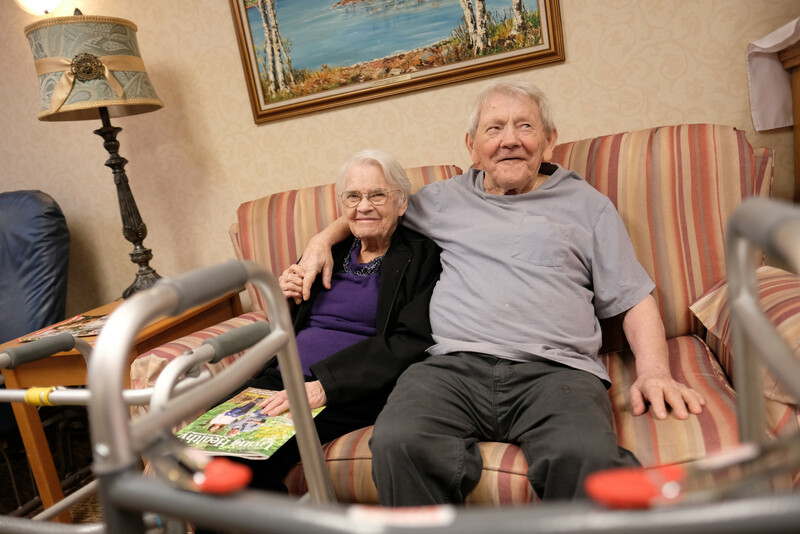 Making the move to an Independent Living residence can be an exciting new chapter in your life. 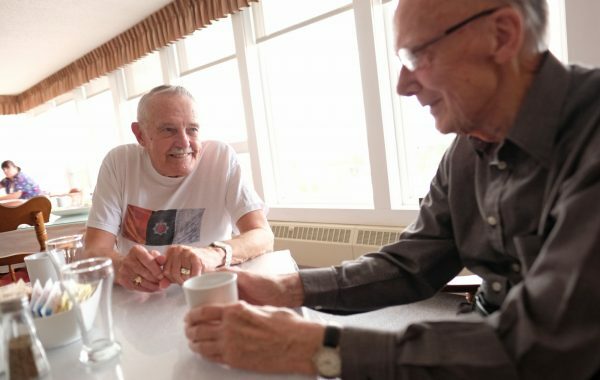 With convenient services and support available, Independent Living can help you pursue your interests, enjoy being more active, and develop new friendships. 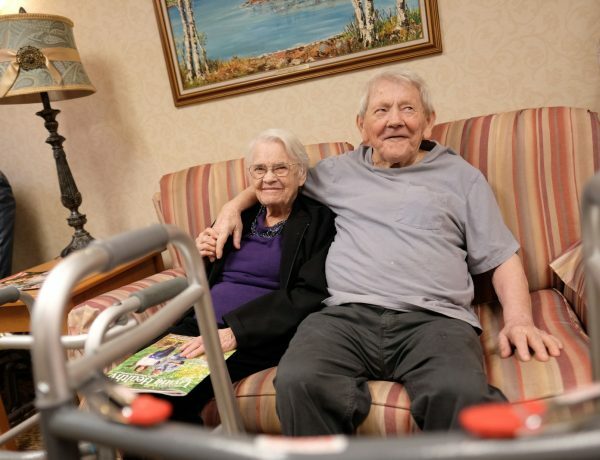 What’s the difference between Community Care and Long-Term Care? 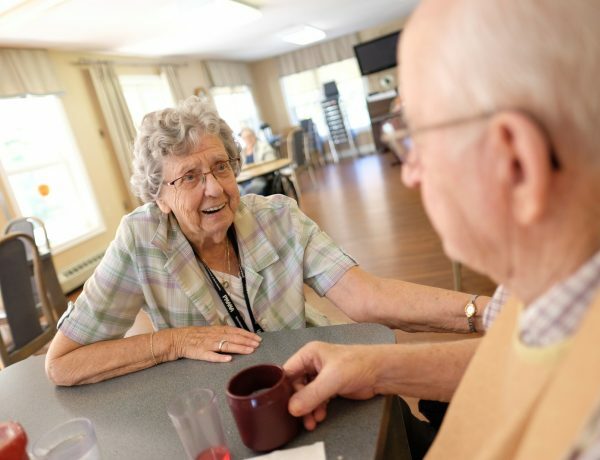 Community Care provides 24/7 personal and supervisory care. 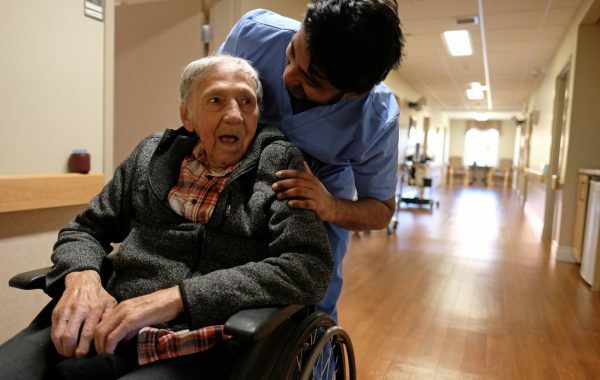 Long-Term Care is equipped to also provide medical care with Geriatric Assistants, Resident Care Workers, Licensed Practical Nurses and Registered Nurses. 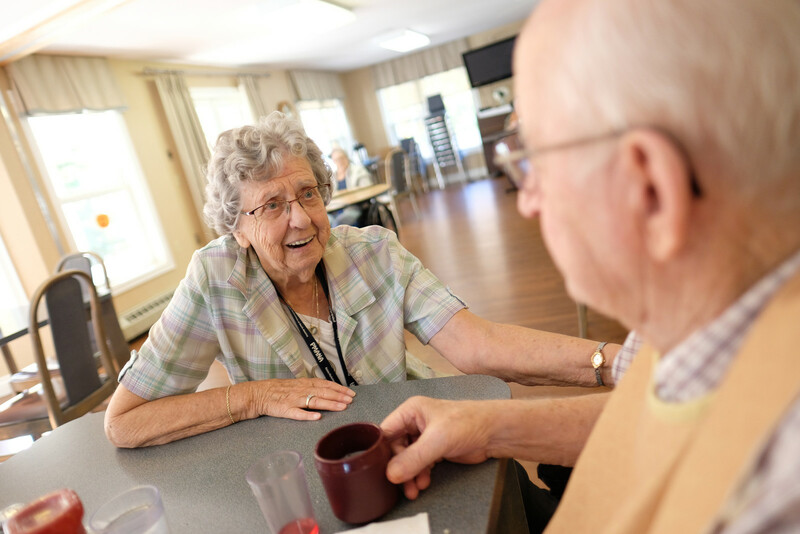 Living in a MacLeod Cares residence means you can rest easy knowing you have full access to medical services in the community with our handy shuttle service to get you there and back. We also offer comprehensive in-house services including: dietary consultations, foot clinics, massage treatments and wellness clinics. 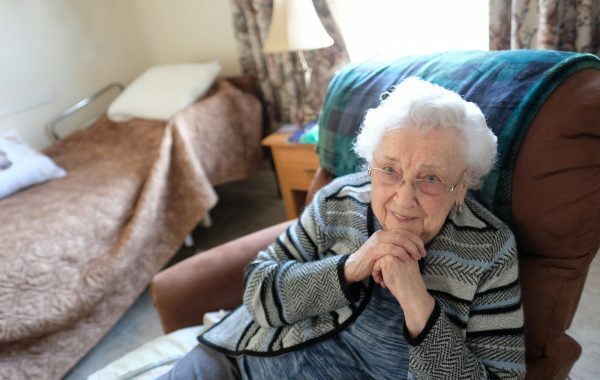 You’ll feel comfortable, safe and secure in a MacLeod Cares home. 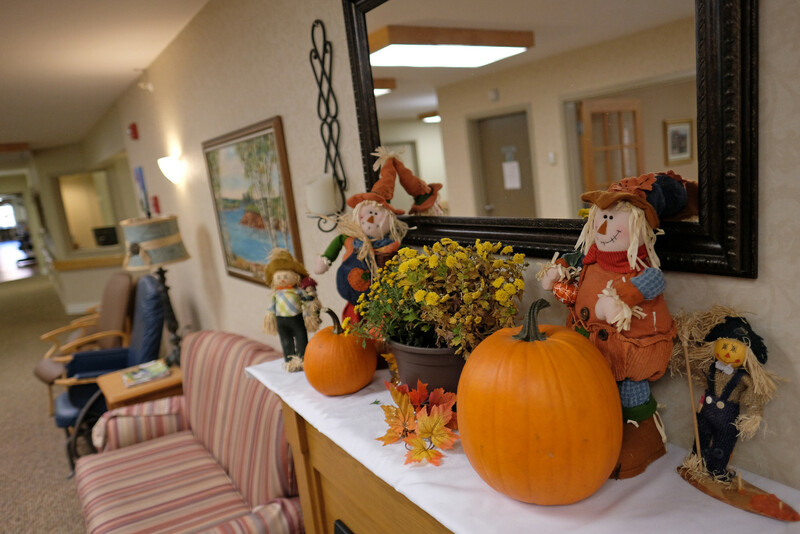 Our facilities are warm and welcoming in every way. From pictures of the grandkids to your favourite keepsakes, we encourage you to decorate your room with items from home. 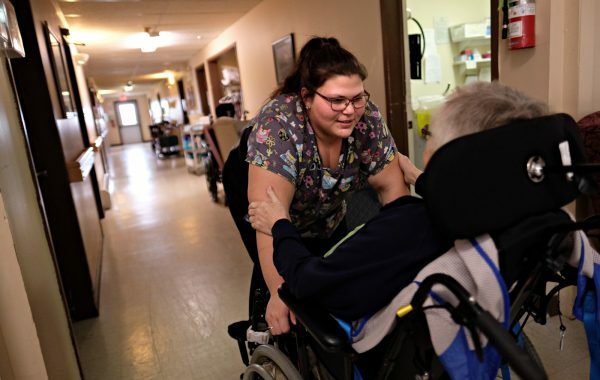 Our caring and professional staff is available 24/7 to attend to your needs and our facility features secured entryways, an elevator, ramps and extra-wide hallways with handrails.